Jennifer Pinnegar is the owner of a branch of Goosehead Insurance, located in Mission Viejo, CA. Jennifer and the Goosehead team help provide their clients the best possible options at the best price by searching over 20+ top rated insurance companies. 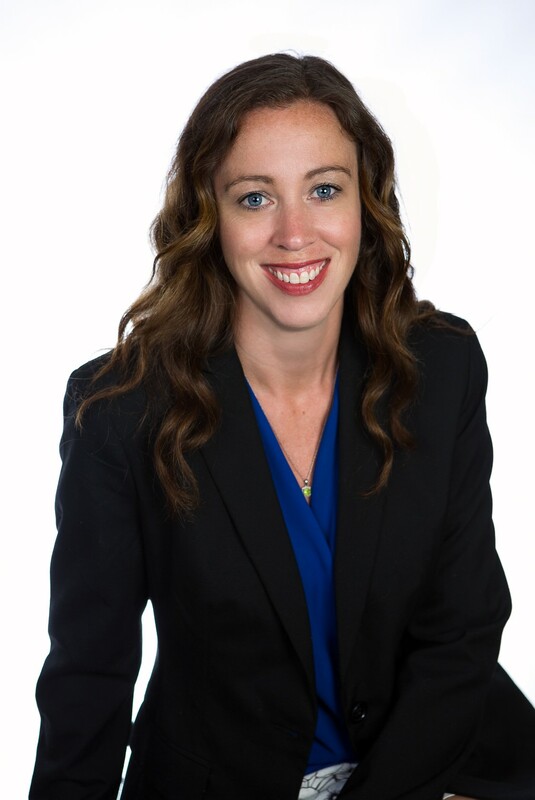 Prior to joining Goosehead, Jennifer worked for a State Farm agent in San Clemente, California, where she found her niche educating her clients about having the right coverage. Insurance can be overwhelming for many people, having the right agent who can provide clients with the knowledge they need to make informed decisions, is crucial. Jennifer strives to be that agent. Jennifer was born and raised in Canada, she graduated from the University of Alberta. Relocating to the United States in 2008, Jennifer has developed a strong sense of community and gets great joy out of volunteering her time with various non-profit agencies. In her down time, she enjoys spending time with her family and friends, going on walks with her dog.